Located in the heart of a natural paradise, at the crossroads of earth and sea, St Raphael Marina is the staple for an unforgettable holiday. As we want to give our clients the most accurate information about this lovely destination, we talked to Mr. Marios Michaelides, the manager of this exquisite marina, who had the courtesy to give us a very relevant interview. 1. 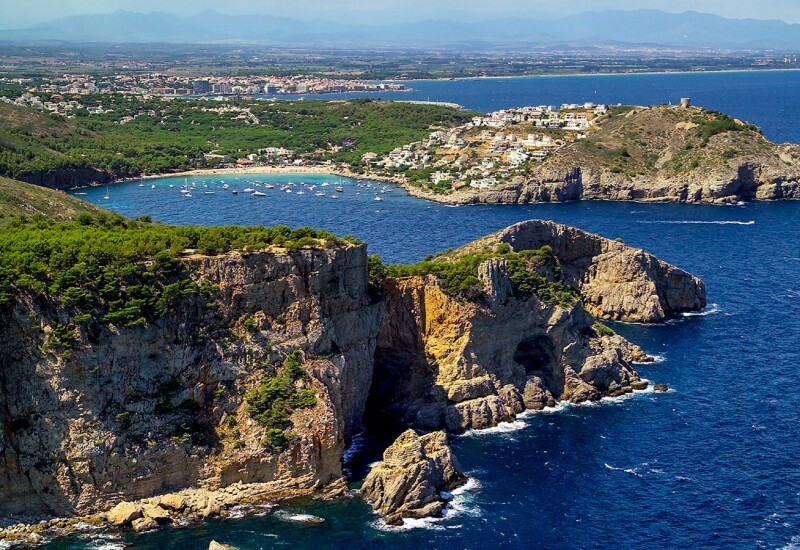 I kindly ask you to tell us about your location, the natural and historical attractions that visitors will enjoy while visiting your marina and its surroundings. 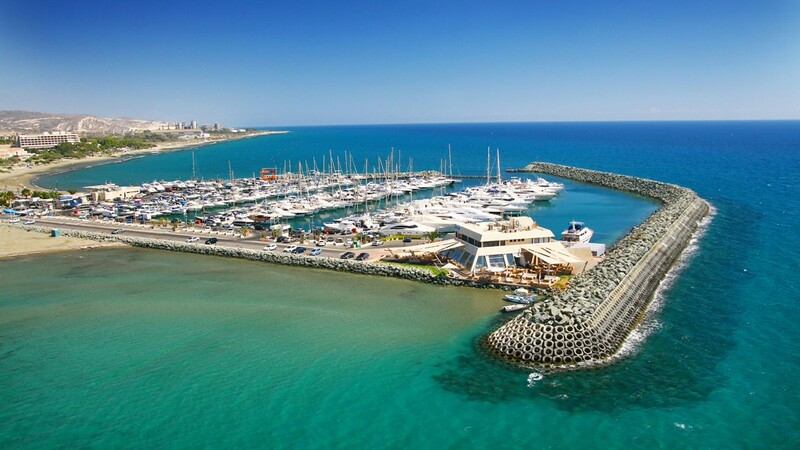 St Raphael Marina is situated at the outskirts of Limassol, in one of the most beautiful areas of the district, at only 12 km far from the old city centre and 3 km far from the Limassol tourist area. Transportation to and from the city is very easy and quick. There is a frequent bus connection as well as an online taxi service. 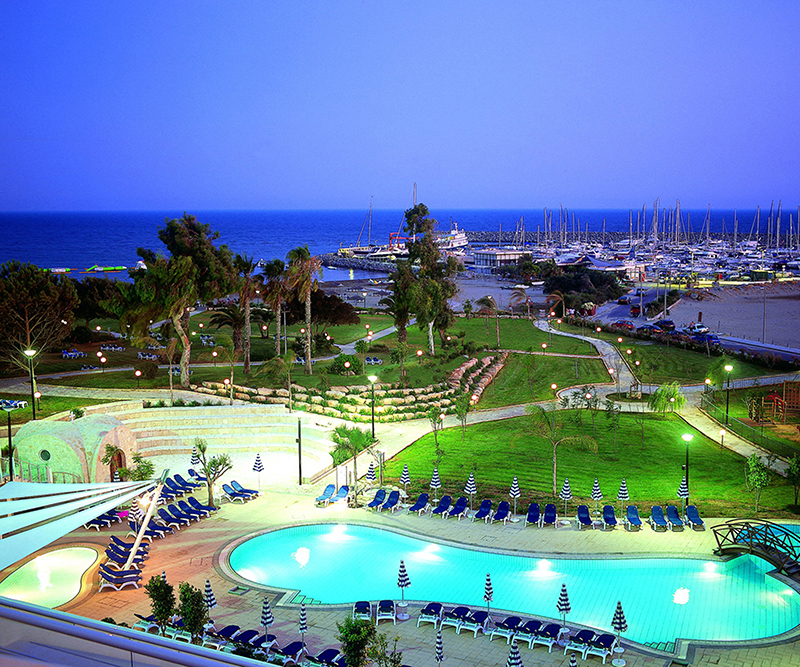 It is ideally positioned between the two international airports of Larnaca and Pafos. Only 45 minutes’ drive each way. Our tourists can visit many archaeological sites like the ancient Amathous ruins, the Archaeological Museum and many medieval castles. For nature lovers, Troodos Mountains are just half hour drive and tourists can enjoy the tranquillity of the pine forests and also visit the numerous wine producing villages of the area. Fascinating monasteries and old churches, many under UNESCO’s protection, are also part of the charming scenery. 2. Could you, please, tell us more about the development of your marina throughout the years, the services and facilities that you are pleased to offer nowadays to your visitors? 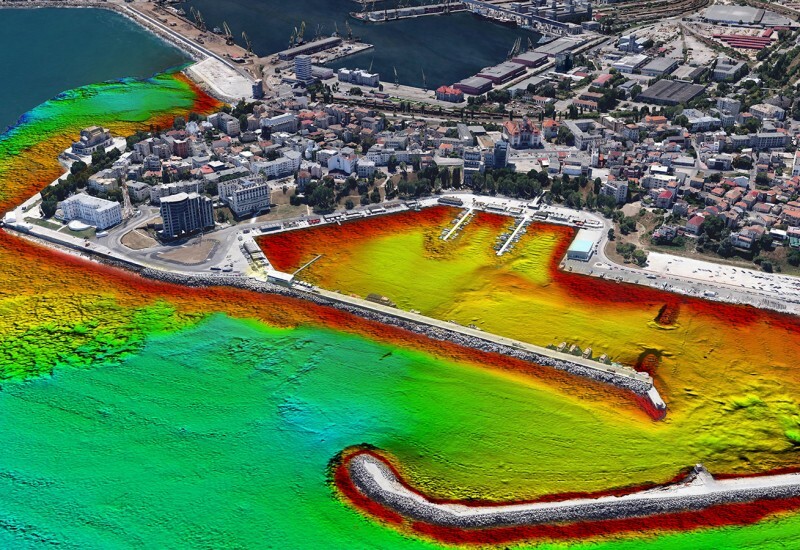 The marina was built at a time that nautical tourism in Cyprus was at its starting point. 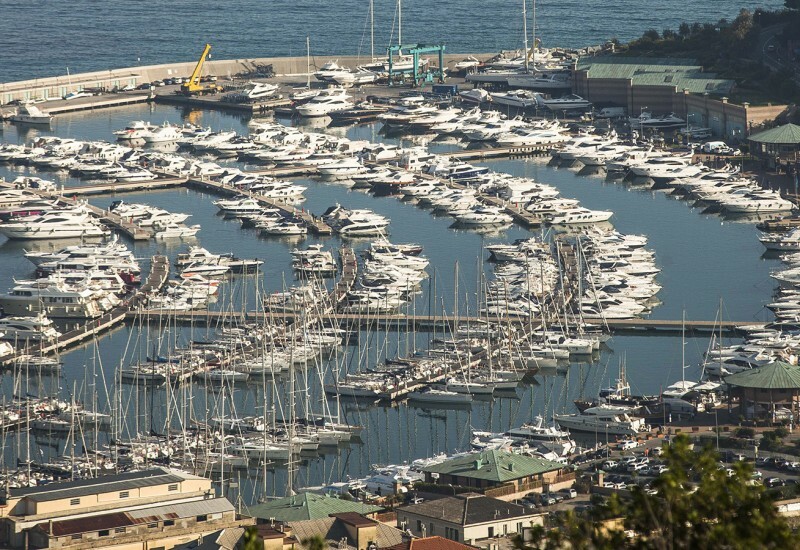 Over the years, St Raphael Marina managed to become a landmark in the eastern Mediterranean region. Operating under ISO9001 and 1801, means offering professional services to all of its guests. Our berth facilities include electricity, fresh potable water, T.V. and WI FI. It is a port of entry to the Republic with 24 hr marine police, immigration and customs authorities on call. Security is provided by the Marine Police in a gated marina complex with CCTV. We also provide a large car parking for marina members, a diving and water sports centre, a fuel station and a waste reception area. 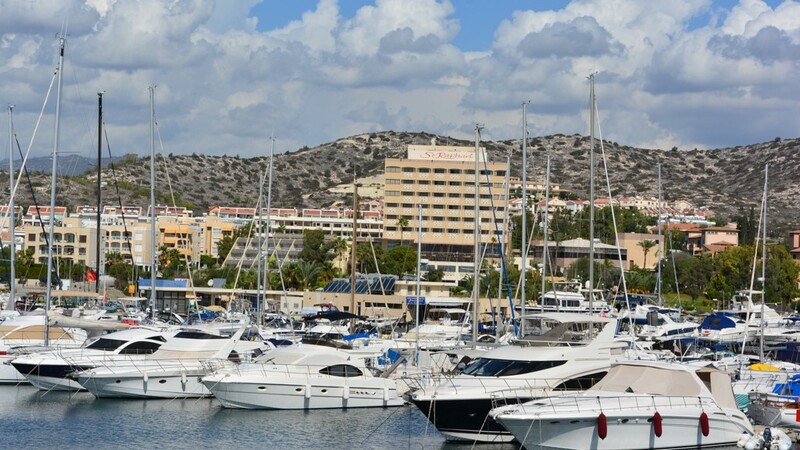 Our marina is part of St Raphael Resort, that offers 5 star hotel facilities including award winning Serenity Spa, conference facilities, meeting rooms entertainment and much more. Two Blue Flag awarded beaches are on each side of the marina offering full beach facilities. Our clients can choose from our two restaurants within the marina: the Sea Shells beach tavern which is a casual beachside restaurant and the Sailors Rest Lounge Bar Restaurant. Other facilities that we offer include 24 hours taxi, mail service, car rentals, yacht chartering, sailing/power boat school, yacht brokers and yacht sales. Technical services include a 54 tons travel lift, fork lift, diving and an authorised Volvo Penta service station. Yacht maintenance and repairs are provided on site as well as by outside contractors. 3. How long do your visitors usually stay in your marina? Could you please describe a little bit the typology of your tourists? The largest percentage of our clientele consists of yearly members that reside in Cyprus. The busiest time of the marina is the summer season which begins in April and ends in October. Visiting yachts usually stay in our marina between 3 to 4 days to a week or two. Many visitors from our neighbouring countries spend their holidays here enjoying the variety of our activities and the mesmerizing landscapes. Yachts traveling from the east to destinations like the Greek islands, Turkey, Croatia, Italy and further, use our marina as a stopover place to refuel, rest and take provisions combining this with having a relaxing time in a carefree environment where all their needs are met by the marina team. 4. What are the advantages of being a member of the Association of Marina Industries, Cyprus Marine Environmental Protection Association and the Cyprus Marine Commerce & Industry Association? Being a member of the Association of Marina Industries, our marina benefits from the association’s vast network of being informed about products, legislations, news, forums and much more. Cyprus Marine Environmental Protection Association is always keeping us updated about the environmental issues and legislations. 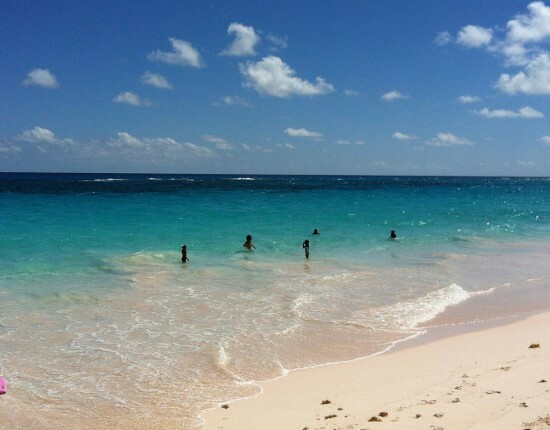 They offer seminars on topics regarding the protection of our oceans and how boaters can contribute to this. Also by offering our annual membership we help CYMEPA to organise activities like beach and underwater cleaning. CYMCIA is the voice of the Cyprus Marine Industry in our country and abroad. 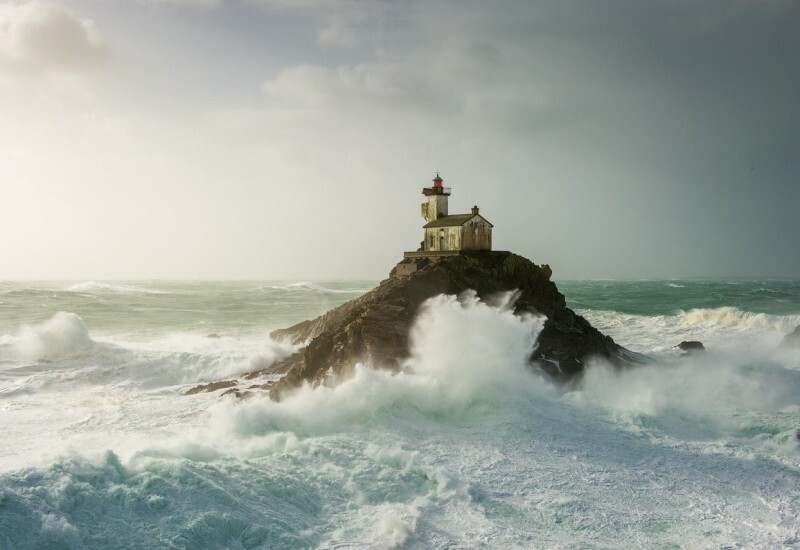 Through the association we are constantly informed about government legislations and regulations as well as about all European directives concerning the marine industry. 5. Could you, please, give us more details about your Diving and Water sports centre? 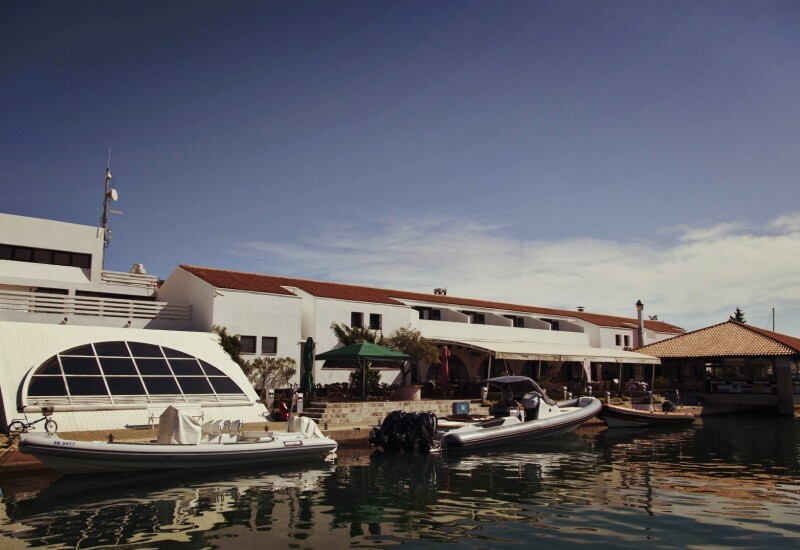 The Crest Water sports Centre offers to its clients the possibility to practise Water skiing, Wakeboarding, Windsurfing, Kite boarding, Wake surfing, Boats, Kayaks, Pedal boats, SUP and Fly boarding. With a teaching experience of 25 years, we offer a huge range of water sports with the motto “Everyone can do it!”. There are experienced professional instructors who speak multiple languages including Greek, English and Russian. They can teach you to windsurf, kitesurf, wakeboard, sail and more. They use the best equipment on the market and regularly renew it to maximise the chances of progress. Our visitors can also choose to have an exciting trip on one of the self-drive boats or jet skis, ride on inflatables or enjoy their time by relaxing on a pedal boat or sea kayak. Upon request we also offer cruises on sailing or power yachts and fishing trips. Corporate and group activities are also available. Crest Diving is a PADI 5 Star Dive and RYA Training Centre. Their premises are in a private square with gardens, where in the shade of the palms you can relax after a day of diving or power boat fun. Crest offers the highest levels of customer care and has an excellent safety record. Crest instructors have a passion for teaching, a vast knowledge and lots of patience. They offer diving courses in Italian, English, Russian and French. PADI training materials are available in all languages. They have a Dolphin 12 metre custom built diving boat that will get you to local dive sites fast and comfortably; for the RYA Power boat Courses is used a Cobra 7.5 metre rib powered with a 200 hp V6 outboard engine. Crest also has a diving shop where you can find Mares, Scubapro and ITS products. TripAdvisor ranked number 1 in Scuba Diving for the Limassol area. 6. What about St Raphael Yacht Club? Is there any opportunity for your visitors to subscribe for a membership and what are the facilities proposed to them? To acquire a sailing boat and club house as well as any other equipment that may assist the club to fulfil its goals. The Club is organising sailing offshore races, seminars, social events, regattas. Any customer of the marina can join. 7. Which is the best period of the year for visitors to come to your marina? What does it really make their stay unique at St. Raphael? Any time is a good time to visit our marina. Either to enjoy the summer season or to winterise your boat, one will experience the friendliness and professionalism of our staff. The most popular and preferred time to visit is during the summer period which starts in April and extends up to October. Besides the full marina facilities mentioned before, our clients can enjoy a range of activities which include visits to the archaeological sites, swimming in the crystal clear waters, tuna fishing (seasonal), water sports. Tourists can benefit from our hotel facilities, traditional cuisine found in the nearby taverns, vibrant night life and the famous Cyprus hospitality. 8. Could you please give us more information about the yacht races that you are performing in 2016? Would you like to reveal to your visitors a few data and facts related to your tradition in organizing such events? Any yacht with an ORC certificate (handicap) is welcomed to join us in a race provided that the entry is submitted in time. 9. Our clients will be delighted to learn more about the traditional cuisine that they can find in your fascinating location. What are the local delicacies? Cyprus cuisine is world famous for its delicious recipes. The long history of the island along with its geographical position, being at the crossroads of three continents, influenced the gastronomic culture. 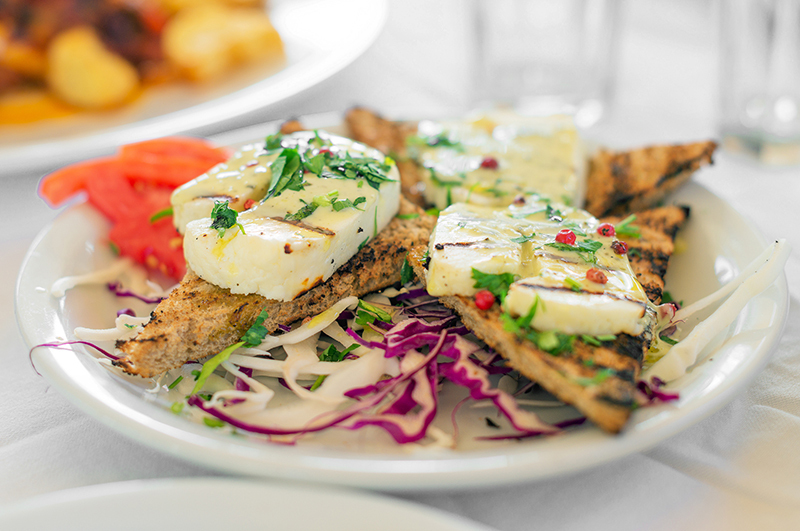 From the world famous ‘halloumi’ cheese to the 30 plates of meze offered in traditional taverns, the choices are endless. Some of the specialities include ‘kleftico’ lamp cooked in a clay oven for 5 hours, mousaka (layers of vegetables and minced mint toped up with cream) cooked in the oven, the lamp on the spit and many fresh seafood plates like fried red mullet and grilled squid are some but not least of the endless gastronomic choices. 10. What about the nightlife and the entertainment choices? 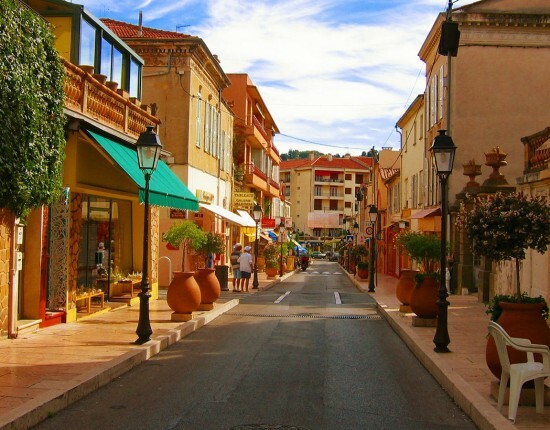 The St Raphael Hotel offers its guests a range of entertainment for all ages. That includes fire shows, kids disco, athletic events, acrobatics and much more. If one chooses to visit the city or tourist area, Limassol is famous of its night life. Numerous pubs, clubs, bars, restaurants are open from early evening and close at early morning hours. In the day time many parks for children are available as well as a large water park. Being a cosmopolitan city, Limassol offers a large range of entertainment to suit all tastes and desires. 11. 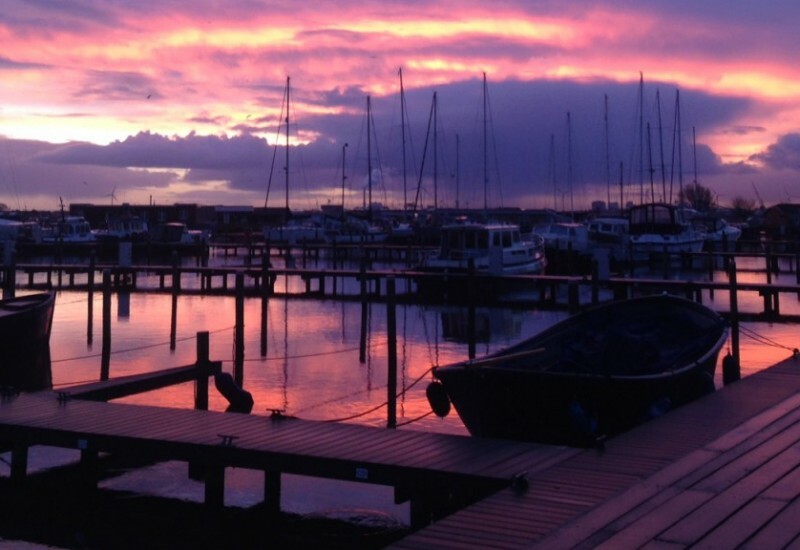 Could you please tell us in a few words why should anyone visit your marina? 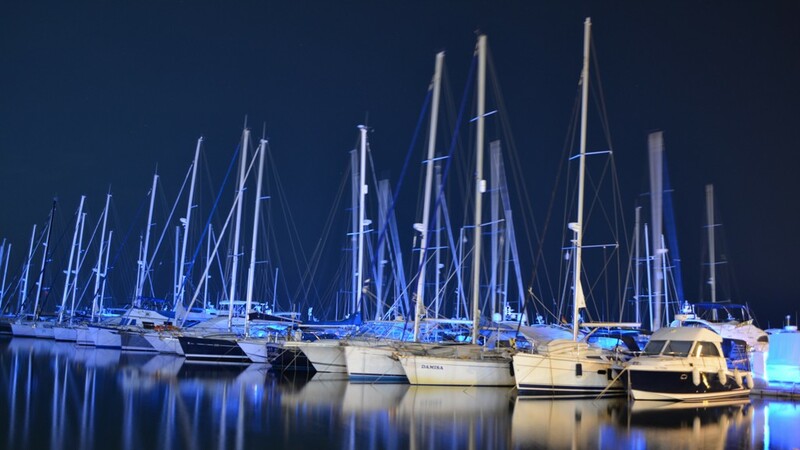 The St Raphael marina has been in operation since 1986. The customers are always in the centre of our attention and we are continuously striving to meet and foresee their needs. Our commitment is to provide the highest quality of services, level of security, comfort, high standards and friendly service, which goes hand in hand with our award winning 5 star hotels. Managing the marina under ISO quality standards we are proud to say that we offer an unforgettable experience to all our customers.